To keep up the communications between your employees and customers, you need proper phone systems. Such systems not only make your work easier but also give your business an edge over others. If you are looking for the assistance of a reputed company that can install business phone systems, we can help. 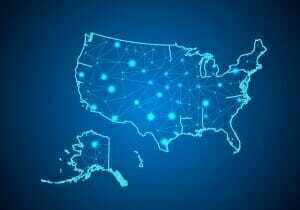 We at RHYNO Networks offer high quality business phone systems in Auburn, WA. You can choose from our wide selection of office phone systems for small business based on your needs and budget. 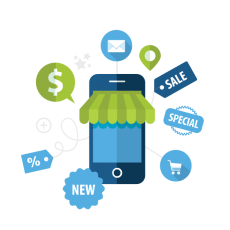 However, if you are unable to decide on the best multi-line phone systems for small business, you can take our help. We will assess the available options and choose the one that suits your budget and needs. When you require communications with other locations or need to give remote employees access to a main server, using a VoIP phone system is a great option. 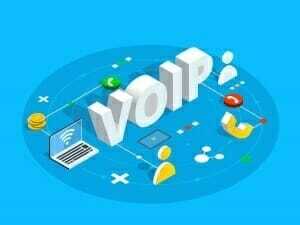 We have been offering services for VoIP phone systems for small business in Auburn for a long time now. If you are worried about the VoIP phone system cost, you can rest assured that we charge reasonably. You can also ask for VoIP phone systems for small business reviews to ensure that you are making the right choice for your business. We understand that communication is the key to success in business, which is why you need to choose a company that can assess your requirements and then provide the appropriate solutions. A VoIP phone system is ideal for companies that have high customer call volume and need to connect to multiple offices or locations. To know more about the IP phone meaning and its price in Auburn, you can get in touch with our representatives. They will guide you through the process and answer your questions related to office phone systems. 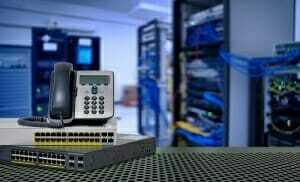 You can call RHYNO Networks at (855) 749-6648 for any services related to business phone systems in Auburn.